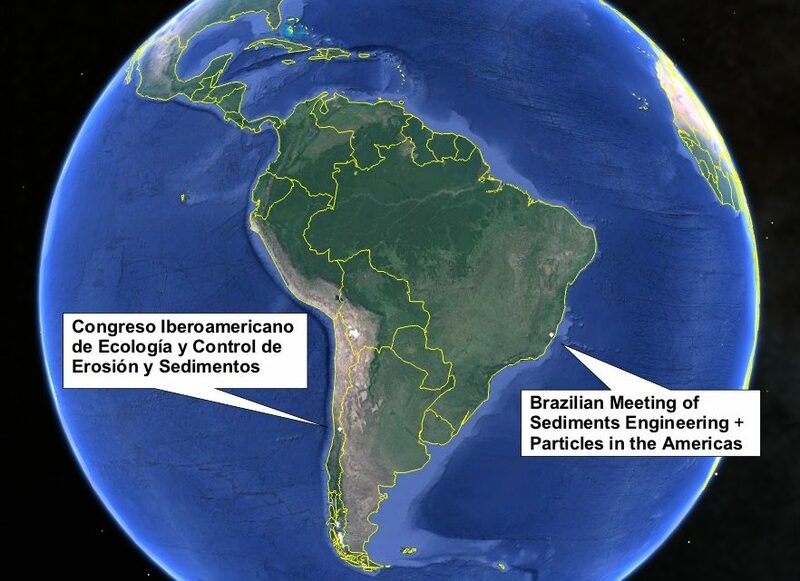 SediMeter in Chile, Brazil, Florida • Lindorm, Inc.
Lindorm will be present at the Iberoamerican Conference for Ecology and Control of Erosion and Sediments, in Santiago de Chile, 26 to 28 of September of 2018. Apart from exhibiting the SediMeter, Dr. Ulf Erlingsson and Ing. Rotciv Jimenez will give a presentation on a study using the SediMeter for detecting bedload transport in a tidal channel. The same week of September our new partner in Brazil, LabMar, will present the SediMeter at the XIII Brazilian Meeting of Sediments Engineering. 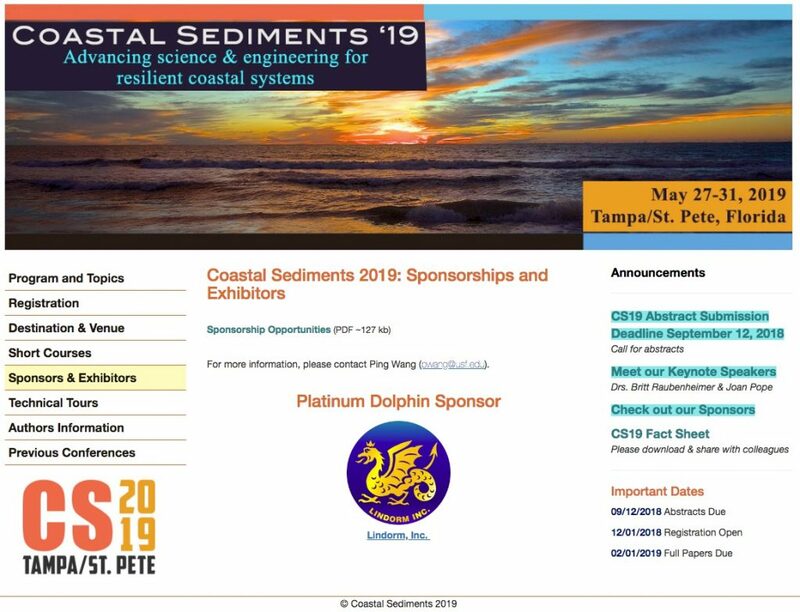 Furthermore, we can now announce that in May 2019 we will be Patinum Dolphin Sponsor of the Coastal Sediments 2019 conference in Tampa, Florida. Lindorm is proudly sponsoring the Coastal Sediments 2019 conference. We are looking forward to seeing you at these conferences!